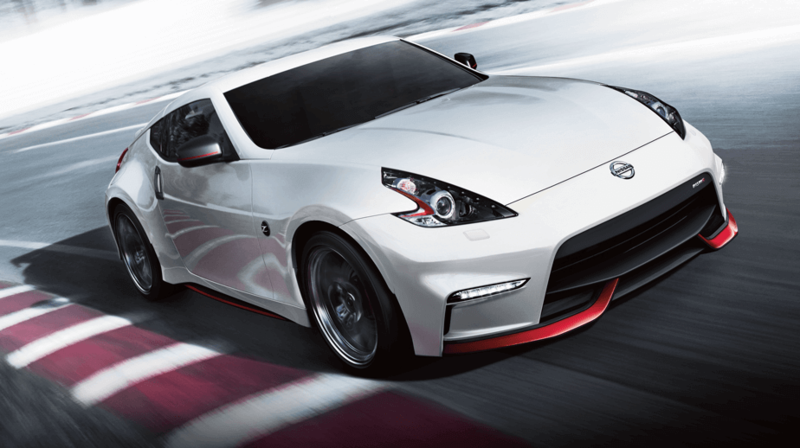 The Nissan 370Z has evolved over almost 50 years. 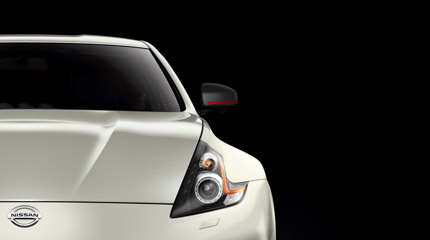 Over time it has been improved, enhanced and made faster; all leading to this: the most powerful Z engine ever. 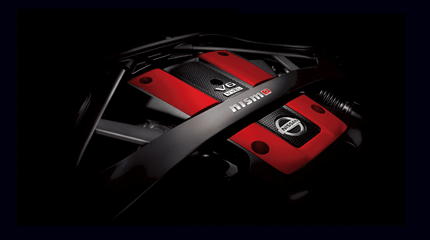 A 3.7-litre V6, 253 kW beast with 371Nm of torque. 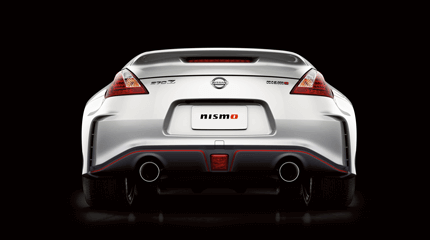 At the tail end, the whole thing growls through a special NISMO-tuned H-pipe dual exhaust system. 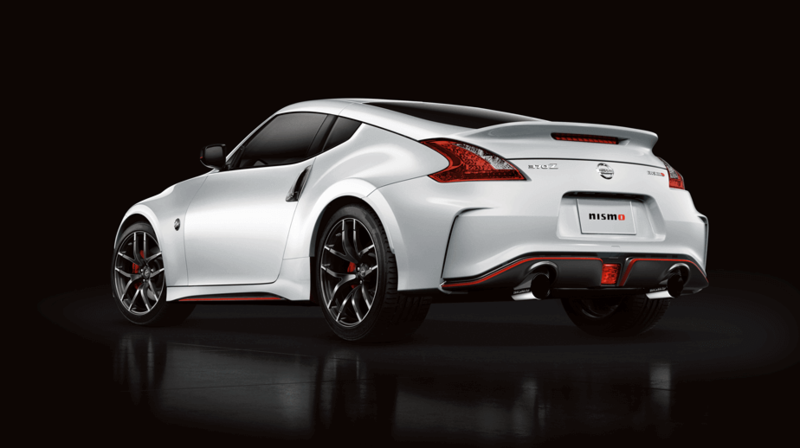 In a Nissan 370Z NISMO, the manual transmission is, in fact, standard. 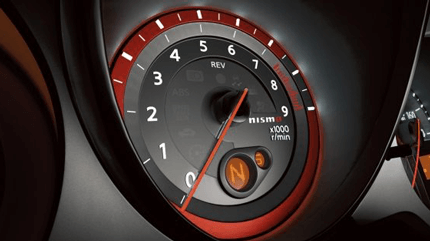 This 6-speed comes equipped with Nissan's exclusive SynchroRev Match - a system that monitors the clutch, shift lever, and rpms, so when it’s time to downshift, it "blips" the throttle to give you a smooth, perfectly timed shift, every time. 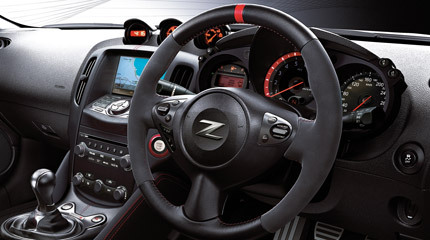 You can also switch the system off and perfectly time your own shifts with some classic heel-toe driving. 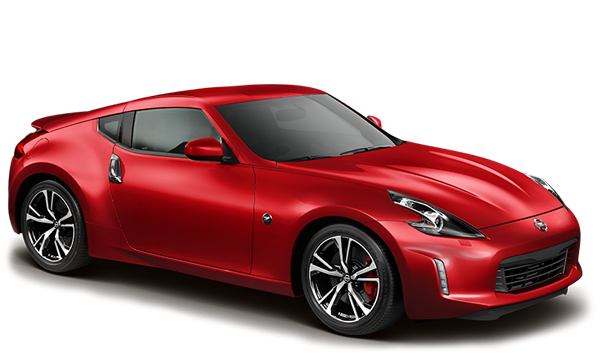 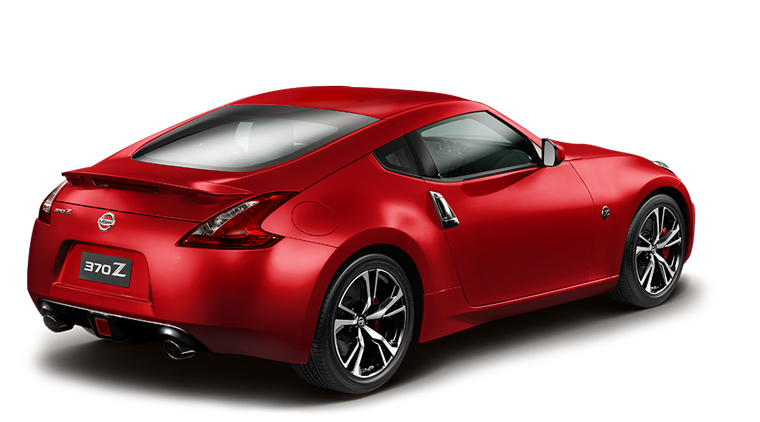 The Nissan 370Z NISMO also comes in 7-speed automatic transmission with Manual Mode (M-Mode) with Downshift Rev Matching transmission. 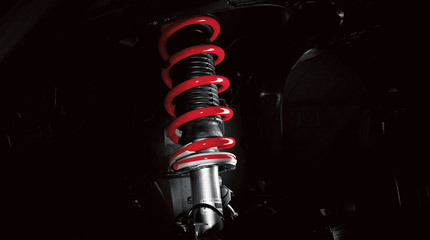 It’s a little lower, a little longer, and as far as the wind is concerned, it’s a little more elusive. 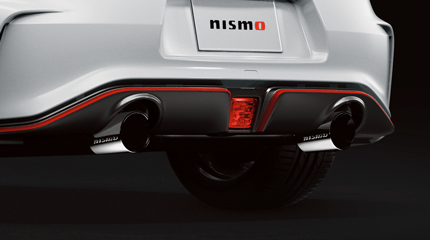 The added power under the bonnet means that it also needs a little more downforce, so the front fascia has been given a track-tested redesign, and the rear diffuser and spoiler have been reworked. 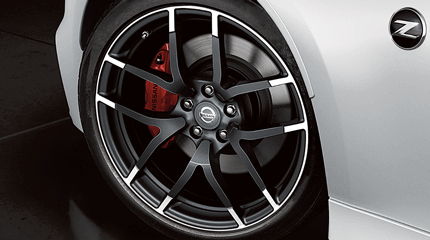 Connecting the 19" Dunlop SP SPORT MAXX GT 600 high-performance tyres to the chassis are staggered-width 19" x 9.5" front and 19" x 10.5" forged alloy wheels by RAYS® with an aggressive NISMO two-tone finish. 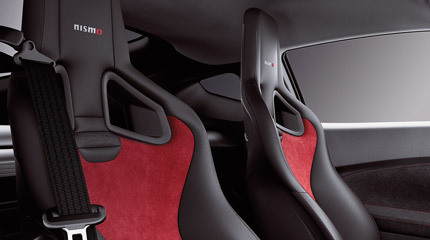 Genuine RECARO® performance seats help keep you right where you belong, even through the sharpest corners. 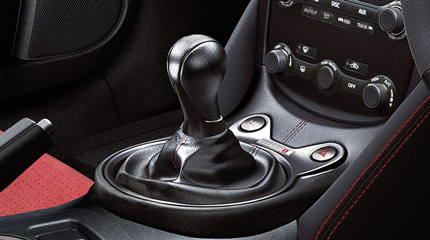 These leather accented^seats were built to fit you like a glove, and feature contrasting red Alcantara® inserts and an embroidered NISMO logo.